While 4G technology is still set to be around for many years, many international mobile networks have begun upgrading their network to provide 5G connectivity to smartphone users. 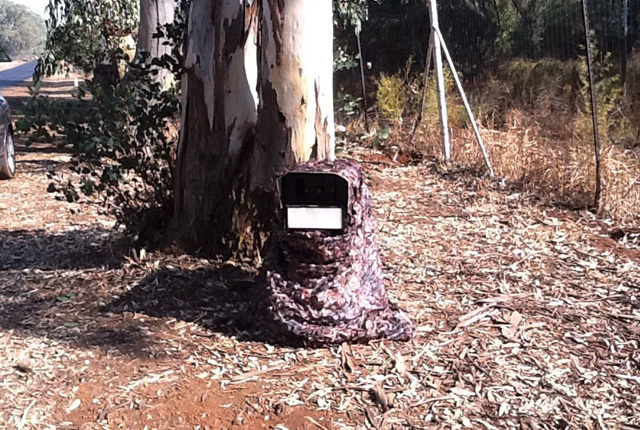 South African mobile operators are also beginning to trial 5G technology, although their rollout is greatly limited by the scarce amount of spectrum available. Qualcomm has now unveiled its chips for 5G smartphones however, kicking off the race among handset manufacturers to be first to market with their 5G-enabled smartphones. These devices will command a premium over standard 4G handsets, but will be able to deliver much higher download speeds and lower latencies on compatible networks. We have listed some of the 5G smartphones to look out for next year, below. Samsung’s Galaxy S10 will reportedly feature a 5G-compatible modem in addition to an overhauled front panel design. The device looks to expand on the traditional Galaxy flagship design by supporting a quad-camera system on the rear of the smartphone and a cut-out in the front display for the device’s selfie camera. According to Gizmodo, 5G capabilities will not be available on the device at launch, and will only become available to consumers following the launch of the smartphone. 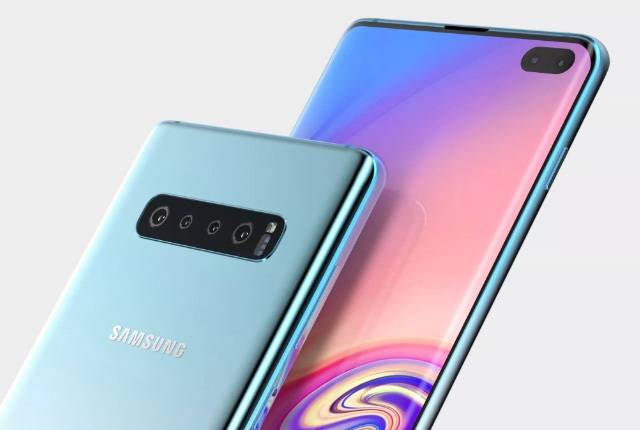 This report stated that there will be three models of the Samsung Galaxy S10 with different pricing and specifications. Huawei previously said it is planning to launch a smartphone with full 5G capabilities by the end of 2019. 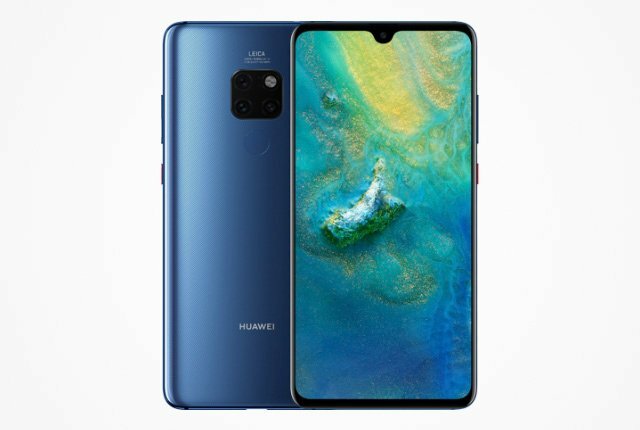 This means that as if it keeps to its traditional launch schedule, its Huawei P30 or Mate 30 series devices will include 5G-capable chipsets. The manufacturer’s recently-launched Kirin 980 chipset already boasts a 4.5G LTE modem and was one of the first 7nm mobile processors to hit the market, beating Qualcomm. There is currently no information regarding the potential price of Huawei’s 5G smartphone, but the additional cost of 5G hardware mean it will most probably be more expensive than the company’s equivalent 4G flagships. OnePlus recently said that it plans to launch a 5G smartphone in 2019, and it will try to keep the price of its next-generation smartphone relatively low. OnePlus CEO Pete Lau said he would do his best to keep OnePlus’s 5G smartphone priced at under $1,000. 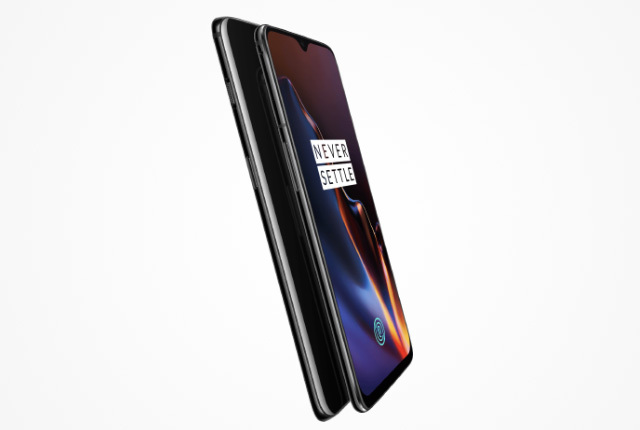 As a budget flagship manufacturer, OnePlus offers devices with impressive specifications at prices notably lower than other major manufacturers. This means that users can expect OnePlus’ 5G smartphone to be one of the cheapest on the market. Huawei is not the only Chinese smartphone manufacturer set to compete in the 5G smartphone market. Xiaomi recently showcased a 5G version of its new Mi Mix 3 smartphone based on Qualcomm’s new Snapdragon 855 5G-enabled chipset. 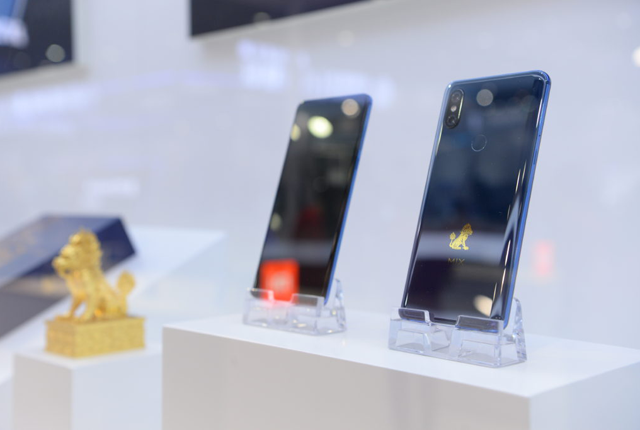 The company showed off the high-bandwidth streaming capabilities of the smartphone’s connectivity specifications, including live video streaming. Xiaomi said it would be among the first wave of smartphone manufacturers to launch 5G-enabled devices. Chinese smartphone company oppo has unveiled its new 5G-enabled prototype built on Qualcomm’s Snapdragon 855 chipset. 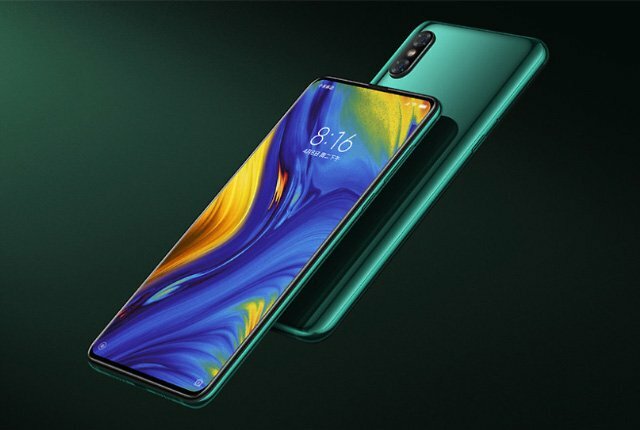 Named the Find X 5G, the device is a flagship smartphone which sports a bezel-less design complete with unique camera system. 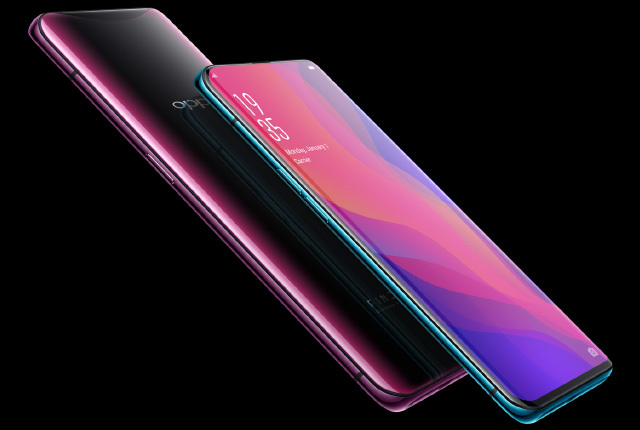 The device showed off by the company was only an engineering sample, but Oppo said it has already begun work on a number of 5G devices, including smart home hardware.